Even though fall has started, there is still time left to barbeque. With so many options and varieties of meals, it’s almost impossible not to find a dish to dig into. There are so many options sometimes it can be tough to decide. Sometimes, you have to go back to the tried and true classics. Nothing beats a good burger. You can have it by itself or stack it tall with toppings and condiments. Burgers are extremely versatile, as they come in different varieties of meats, and can be made with a number of different ingredients for people dietary issues. Throw a few patties on the grill and watch everyone run over with a plate. Hotdogs are a quick and cheaper classic when it comes to barbeque. They come in many different sizes, flavors and qualities. They are perfect are a quick barbeque lunch or for a family get-together. Shish Kabobs are a healthy option on the grill. You can skewer whatever combination of meat or vegetable your heart desires. Serve them with rice and salad for a healthy dinner that will leave everyone wanting more. 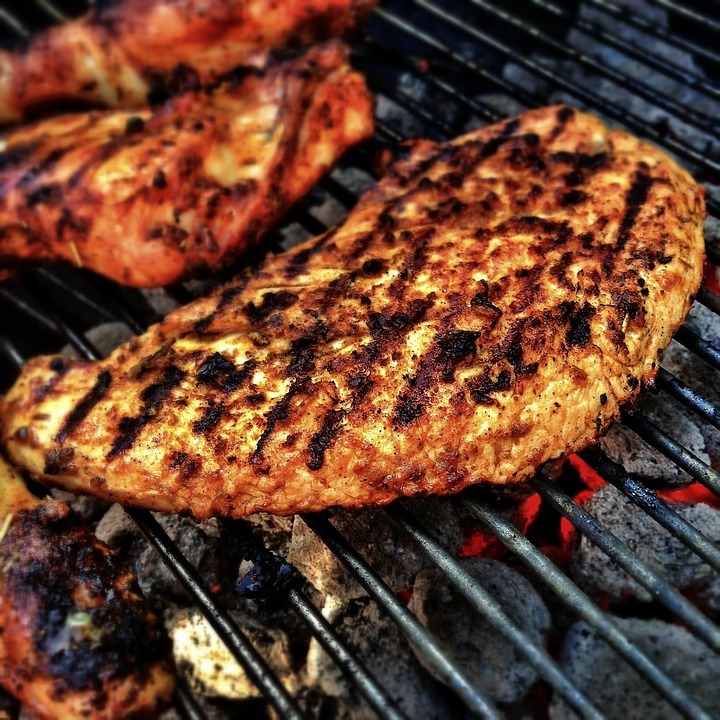 Chicken is one of the most popular options for barbequing. There are endless ways it can be seasoned and prepared. Try marinating it overnight for a tender treat or try something new by preparing a beer can chicken. Although they aren’t the healthiest option, that doesn’t mean you shouldn’t enjoy a good rack of ribs once in a while. Ribs pair perfectly with the barbeque. They pick up a smoky aroma and flavour that can’t be mimicked by the other cooking methods. Try something new by making your own dry rub or barbeque sauce. 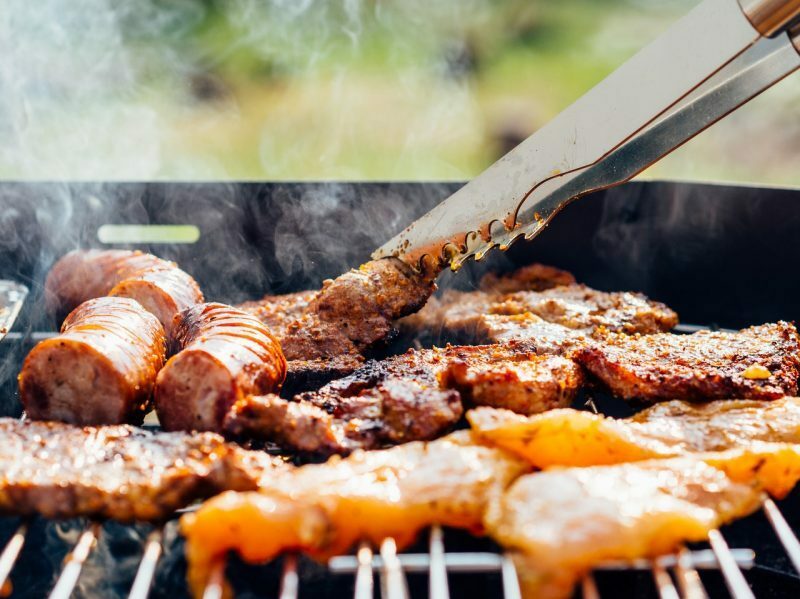 If you aren’t happy with your current barbeque, there are a number of outdoor cooking equipment services that can set you up in Longmont, CO.
For more info on outdoor cooking equipment services, call Hi-Tech Appliances at 303 665 0951 or visit our website.